Arctium lappa L. (Syn: Arctium major Gaertn. ), Arctium minus (Hill) Bernh., Arctium tomentosum Mill. 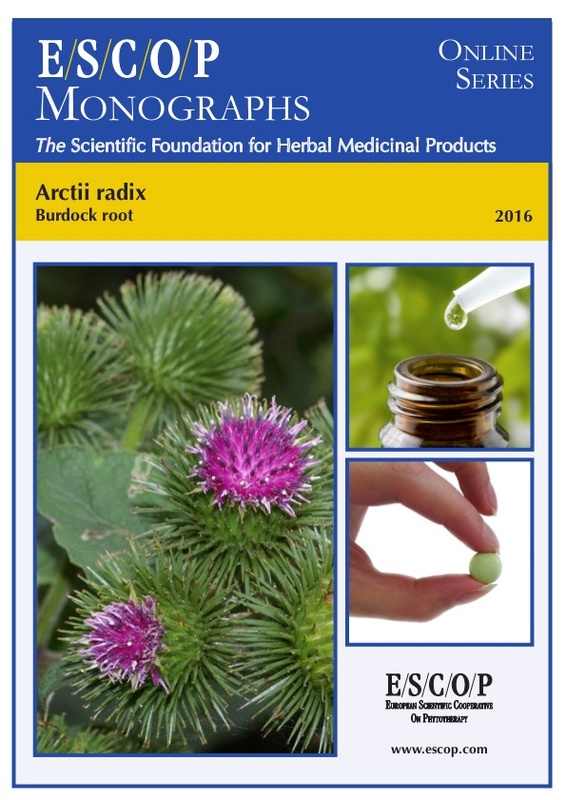 The herbal monograph selects and summarises scientific studies and textbooks regarding efficacy, dosage and safety to support the therapeutic uses of burdock root. This herbal drug by definition consists of dried, whole or cut roots of Arctium lappa L. (= A. major Gaertn. ), A. minus (Hill) Bernh., A. tomentosum Mill. and hybrids or mixtures thereof. Studies with its main characteristic constituents inulin, arctigenin and arctiin are included. The therapeutic indications are seborrhoeic skin, eczema, furuncles, acne, psoriasis and as an adjuvant in minor urinary tract complaints, by increasing the amount of urine to achieve flushing of the urinary tract. Administration of burdock root addresses posology; its duration of use; contra-indications; special warnings; special precautions for use; interactions with other medicinal products; other forms of interaction; in pregnancy and lactation; its effects on ability to drive; undesirable effects; overdose. In vitro experiments with components of burdock root or extracts thereof demonstrate antibacterial, antiviral, antioxidant, anti-inflammatory, antiallergic, antimutagenic and antiproliferative activities. In vivo experiments in animals demonstrate antiviral, antioxidant, antimutagenic effects and diuretic, hepatoprotective properties and effects on glucose. Pharmacokinetics distribution, metabolism and excretion of orally administered, isolated constituents arctigenin and arctiin, were assessed in animals. 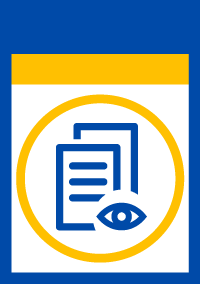 Safety data were assessed in human studies. Few side effects were reported in humans. One case of anaphylactic reaction was observed after further ingestion of boiled burdock in a meal. The selection of literature cited in the monograph is aimed at bringing together relevant information about the possible physiological roles of burdock root and its major constituents.